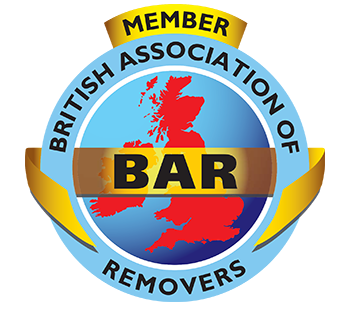 Moving house can be stressful, so why not let us use our experience to take care of the removals process? We’ve been in the moving business since 1918, and residents of Ealing have trusted in our services for decades. Over the years, we’ve built up tried and tested procedures for planning, packing and unpacking your belongings with the greatest of care. We treat your possessions as if they were our own, so you can rest assured your valuables and household items will be well looked after. Whether you’re moving the latest technological gadgets, or family heirlooms, our trained team is on hand every step of the way to ensure your move is as stress-free as possible. If you’re moving within, into or out of the Ealing area, get in touch with us today to get a no-obligation quote. We have a full range of services to suit your needs when it comes to packing and unpacking your belongings. Our expert team can pack your home up quickly, efficiently and safely, with solutions for all types of items. When it comes to unpacking, let us do the hard work for you with a complete unpack and put away option. Or we can leave your boxes in their new locations so you can set to work making your house feel like a home the way you like it. There’s something to suit every budget. Sometimes you may need to place items into storage on a short- or long-term basis. Our storage co-ordinators can talk you through the options and help you pick the right one for your belongings. You can be confident in the knowledge that your stored items are safe and secure. If you’re making a big move abroad, we’re on hand to help you with a seamless relocation. We have the experience and knowledge to advise you on the best ways to ship your items and the logistics surrounding your chosen country. 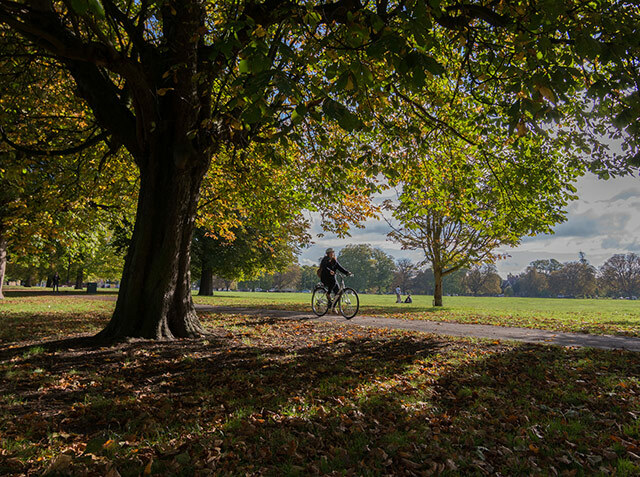 Ealing is a London Borough that retains a village community vibe, with its abundance of green spaces. 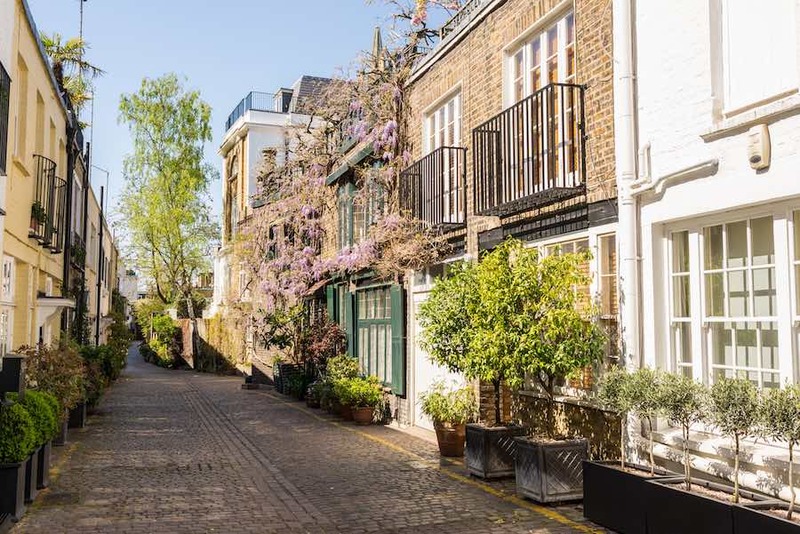 It offers good connections to the City, so it’s a popular commuter spot – it’s a great place to return to after a busy day to relax. There are plenty of restaurants and bars for after-hours socialising, as well as open green spaces for weekend walks. Its attractive leafy streets are home to large Victorian houses, and a few contemporary high-rise apartment blocks. It’s less built up than some of its close neighbours, but that is part of its charm. There’s always plenty going on in this corner of London, with street markets, festivals and shows to bring people together. Ealing is home to Ealing Studios, the oldest film studio in the world. This hosted the birth of British cinema, but now offers ultra-modern facilities for creating blockbusters. The streets of Ealing often feature in TV productions, and you may spot the odd film professional wandering the streets. A visit to Walpole Park is a must. The park was handed to the public in 1901, but has been a place of importance since 1800. After undergoing a major refurbishment in 2013, the park boasts a playground, walled kitchen garden, a learning and education facility and a small café. There are plenty of events held in the gardens, including the Ealing Summer Festivals. In the same area is the Pitzhanger Manor House and Gallery. This impressive building is currently closed while it undergoes a large restoration project. The building was designed by John Soane in 1800, and is now a cultural landmark for West London and a contemporary art gallery. When complete, the house will be fully restored to its former glory. Ealing Common is a popular location for weekend picnics. The open grassland is surrounded by independent shops and restaurants, bars and delis. Ealing is not the largest of the London Boroughs, but it does have a number of distinct areas and neighbourhoods. Scott’s Removals can often be seen working in the Ealing area, and we are familiar with the following popular locations and more. A friendly, community vibe is what sets Acton apart. It’s good for families and there is always plenty to do. Gunnersbury Park and Acton Park have great facilities and are perfect for picnics. There are also strong links to central London. Hanger Hill takes its name from the nearby park, and is a popular residential location for families. It’s close to the centre of Ealing, and Pitshanger Park is on its borders. The North Circular Road cuts through this area and there are plenty of amenities on your doorstep. This is a lively area of Ealing, close to shops, bars and restaurants right at the centre of the Borough. While the most popular property sales are for flats, there are some very large houses available too. A very popular choice for commuters, Ealing Common has its own Underground station for quick access to the City. It is also home to the University of West London and a large student population. As such, there are plenty of trendy bars in the area, and a vibrant nightlife. East Acton falls partly into the Ealing Borough, but it also goes into the London Borough of Hammersmith and Fulham. It is one of the older areas in Ealing, whereas its neighbours of North, West and South Acton are more recent. Hanwell is a nice little town on the Ealing Borough. It has a clock tower at its centre and is located within a conservation area. To its western borders are Brent Valley Park and Brent Lodge Park. It is well known for its many traditional pubs, especially on the River Brent. The attractive Walpole Park is popular with the families of West Ealing. It is beautifully landscaped for walks, and has a large play are for children. It is close to Ealing Broadway and perfect for easy access to the shopping district. Taking in the attractive expanse of Pitshanger Park and the neighbouring area of Perivale, Pitshanger Lane is close to the facilities of Ealing, but has quite a village feel. This is attractive for those who want to escape the bustling city life. 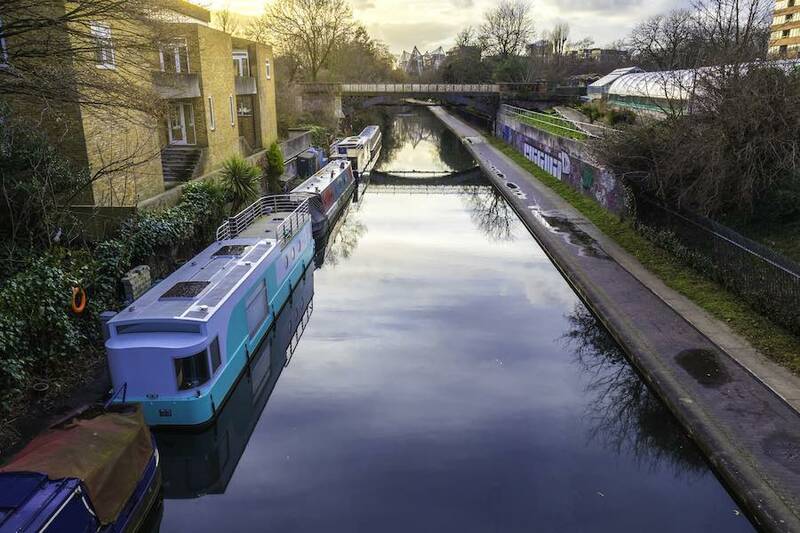 Close to the edge of Brentford and taking in many open green spaces, South Ealing is popular for its more affordable homes while still being on the commuter belt. It’s not far from the river and main rail links. This pocket of Ealing is known as Little India, with a large Asian population and Indian and Pakistani roots. It has a lively community and there is a wide range of Asian eateries to choose from. House prices are currently lower than other neighbourhoods, but with an average sold price rise of over a third in the last year, it’s an up-and-coming area. This area in the southern part of Southall used to be a historical hamlet called Norwood. Parts of it overspill into Heston, in the London Borough of Hounslow. It still has a small village feel, with canal-side pub, village green and church. It’s a pretty area, with tree-lined roads and wooded areas. Northholt is a historic town, with the Grand Union Canal running through its boundaries. It is home to Northala Fields, a country-style park with four artificial hills, fishing lakes and open space. You can get some great views over central London if you climb high enough.